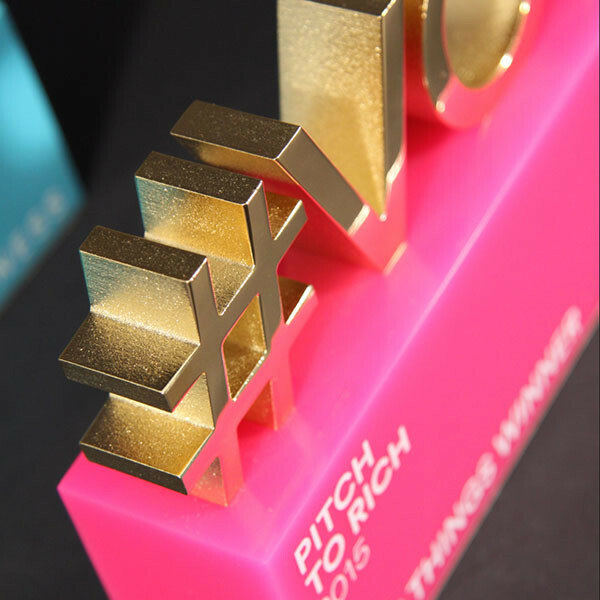 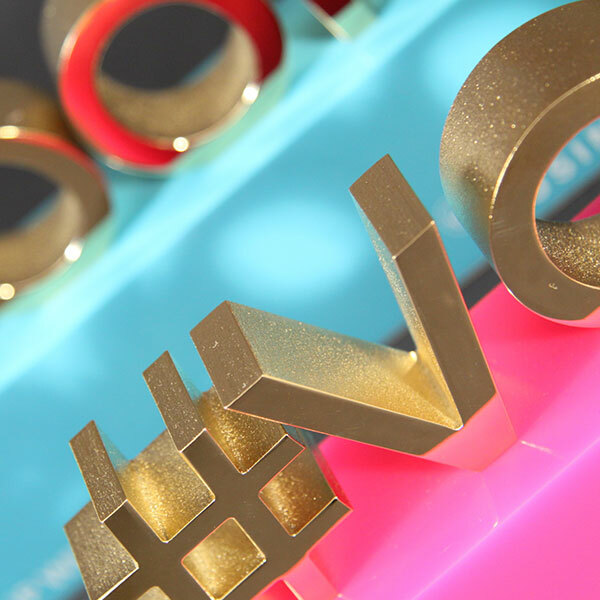 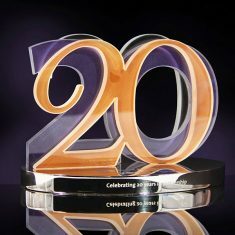 Vibrant cast acrylic combined with polished gold plated aluminium to form this stunning award. 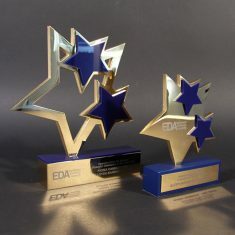 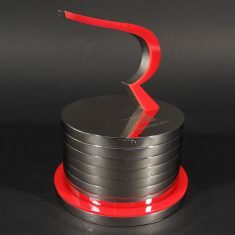 This is part of a family of awards with different coloured bases, designed to celebrate different levels of achievement. 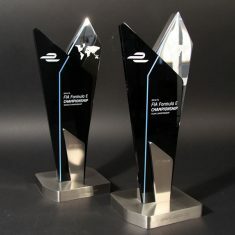 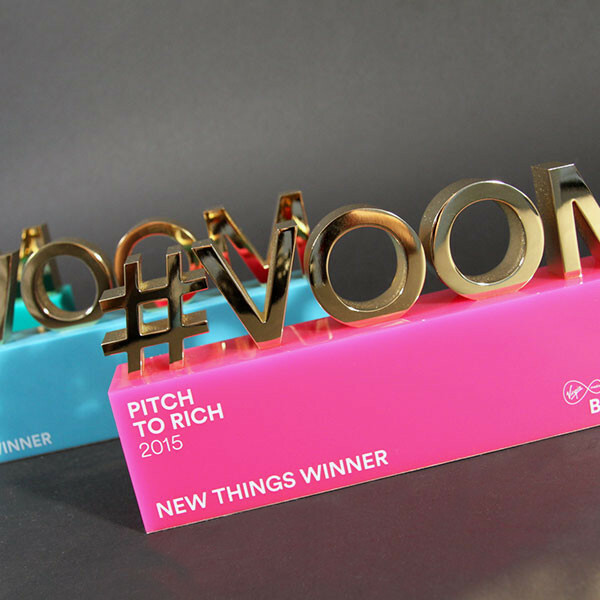 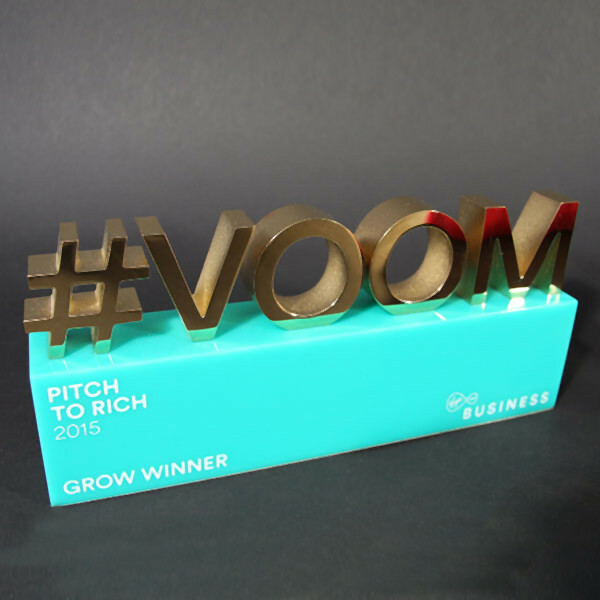 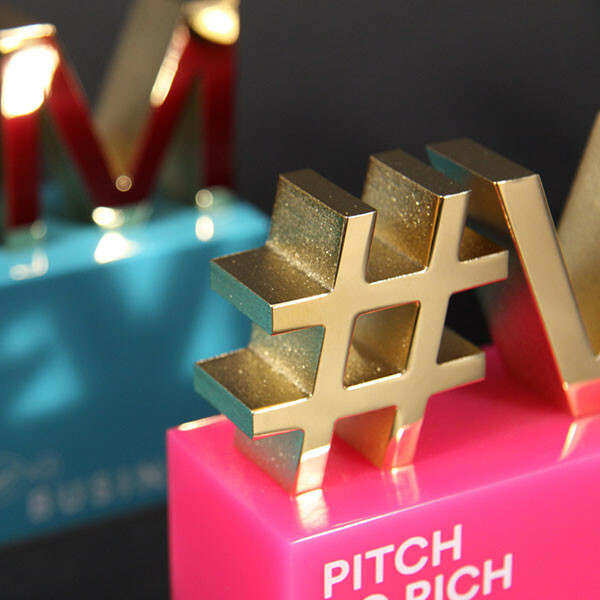 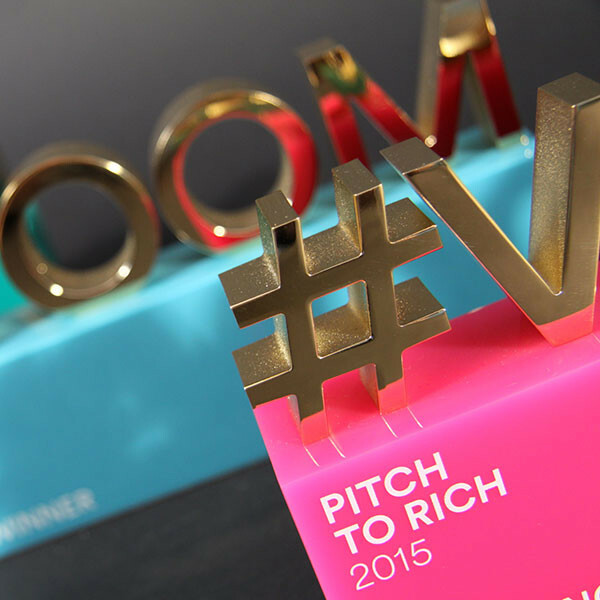 Each award is personalised by printing directly onto the acrylic base.